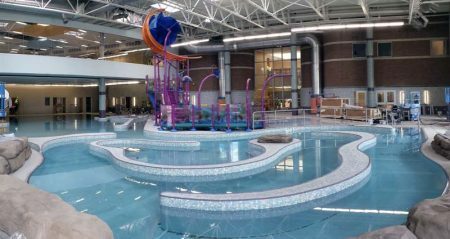 Rainbow Beach is the largest and oldest aquatic facility in Indiana. 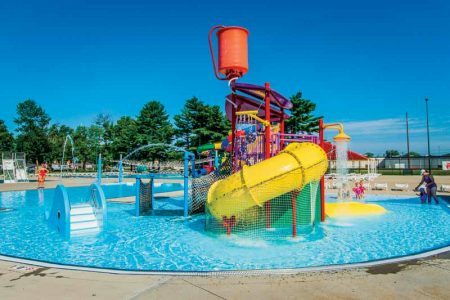 From 1937 into the 1960s, it was a summer destination for families throughout the state and neighbouring Illinois. 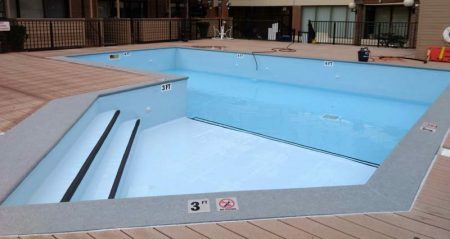 This condominium project not only involved lining the pool with a vinyl membrane, but also bringing the vessel up to state and local codes. 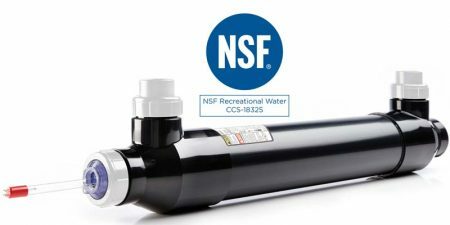 One of Pentair’s ultraviolet (UV) light disinfection systems has received NSF International approval as a water-conditioning device suitable for chloramine reduction in most commercial pool applications. 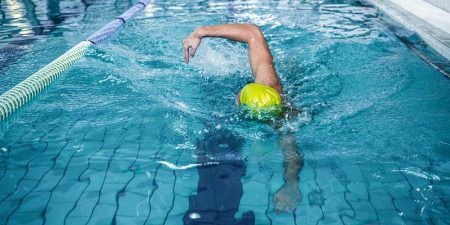 Funding from the Ontario government will help enhance community services and programs for Toronto residents with the creation of a new aquatic centre and multi-purpose recreational space in the city’s Roncesvalles neighbourhood. 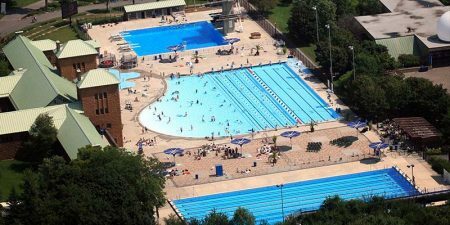 This summer, as announced by Montreal’s Société du Parc Jean-Drapeau (SPJD) in 2017, the three pools at the park’s aquatic complex will reopen to the public on May 19. 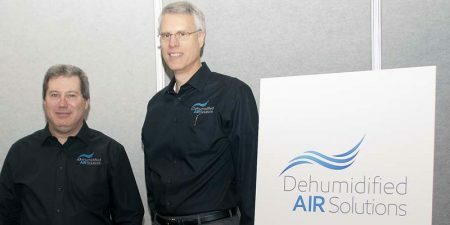 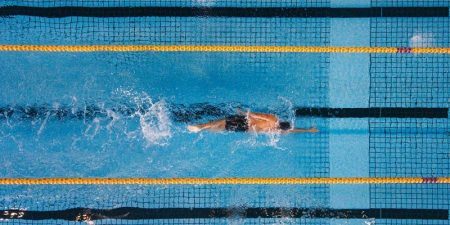 In a span of 18 months, Specified Air Solutions (SAS), a manufacturer of semi-custom heating, ventilation, and air conditioning (HVAC) equipment in Buffalo, NY, has acquired three indoor pool mechanical dehumidification brands, including Dectron, PoolPak, and Seresco.